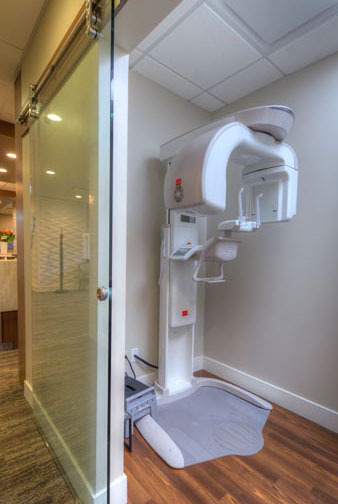 Located at the White Rock Dental Clinic, our modern office features state-of-the-art technology, comfortable patient chairs, personal TV flat screen monitors and headsets to help make your visit relaxing and worry-free. 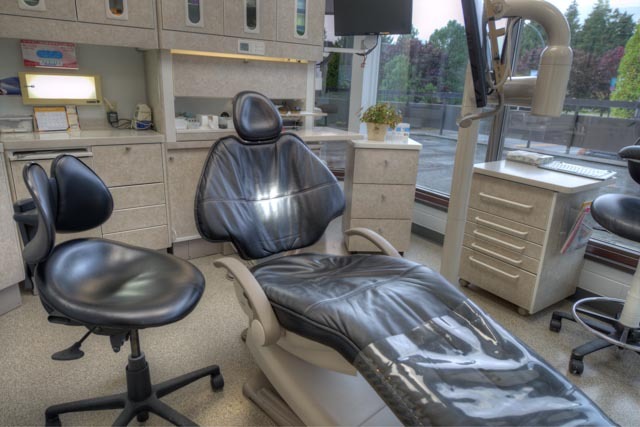 We offer our patients high-quality dentistry delivered in comfort at the best possible value. 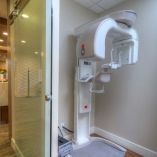 From regular checkups to restorative measures to preventative procedures, we provide unparalleled, comprehensive dental care for the White Rock/South Surrey community. 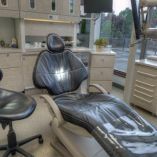 We believe that regular care and the least invasive treatments possible will help save you from expensive dental work in the future. Our goal is to keep you smiling for life. 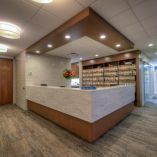 Learn more about our practice, our dental care team and our dental services, and why we are your choice for dental care. 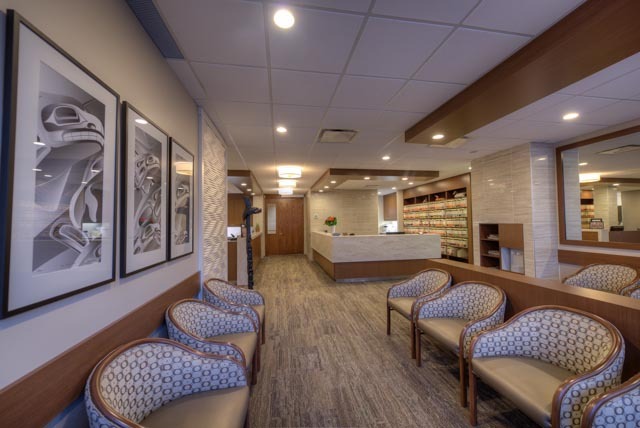 Check our blog regularly for dental care tips and make sure to visit our contact us page for our hours as well as a map to White Rock Dental Clinic. New Patients & Emergencies Welcome. 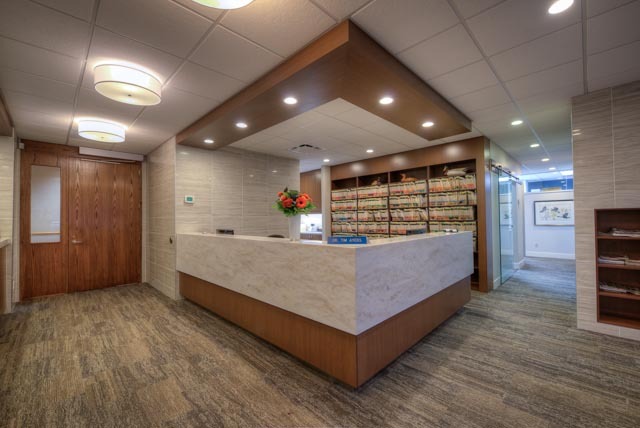 The office of Dr. Tim Ayers has been proudly serving the community for over 40 years. 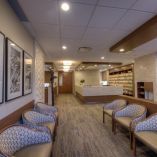 Browse our photo gallery.